I think some program is already using your F9 key for something else, most likely. Always play HD on fullscreen (when available) ---- CHECK THIS ONE!!! That helps if your connection speed is always pretty good. If your connection stalls, though, YouTube will drop the quality to the next lower setting or even lower sometimes! As to the screen resolution issue where 1280X720 naturally is not capturing all of a 1442x896 monitor region. 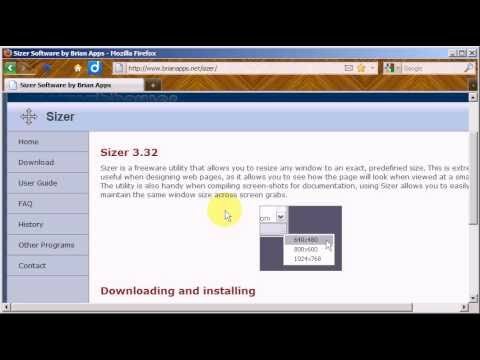 I recommend using the Sizer tool to size a window to 1280x720 and using "Region/Window" for your recordings, perhaps, if that is workable for you. It looks like you used the "Full Screen" region and it thinks you have dual monitors for some reason! I'd use "Window" - and if you DID, make certain you click on a window and not the desktop when starting up. Did you try changing the F9 key to a different keystroke? Or adding the CTRL or ALT or SHIFT or a combo of those in "Options/Program Options/Keyboard Shortcuts"?